A forum for discussing childhood joyful experiences and remembering them. 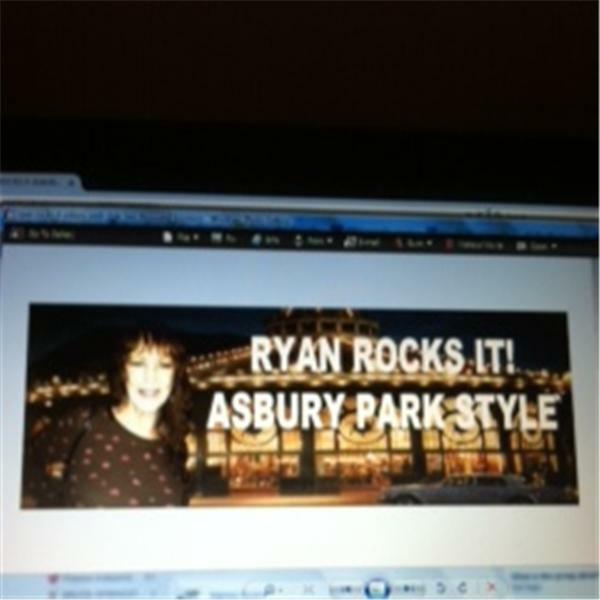 RYAN ROCKS IT! with Sean Guess & Bob Cleary "THAT'S LIFE" Film.